Most of us have a hobby—baking or painting, a creative interest, a part-time passion or a simple way to pass the time. 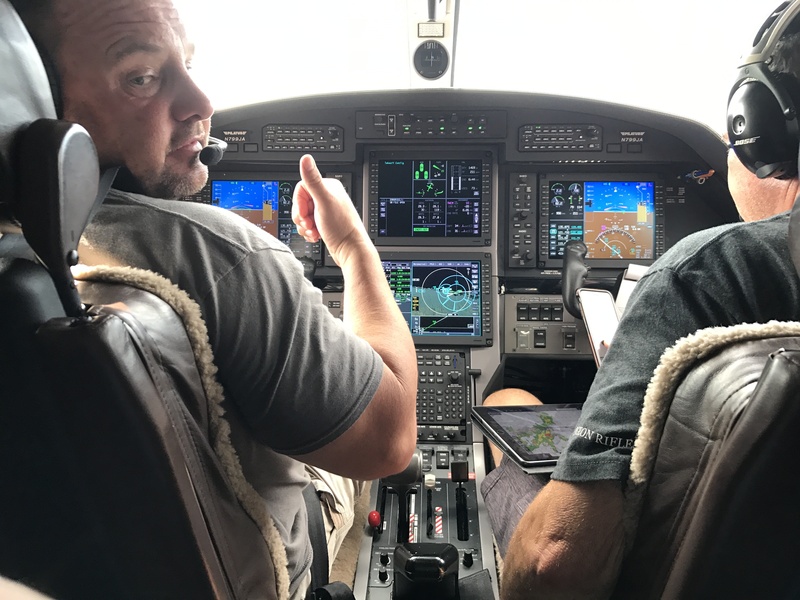 For Matt Widdows, CEO and founder of HomeSmart International, that passion is flying his private plane, a Pilatus PC-12 that seats eight passengers. 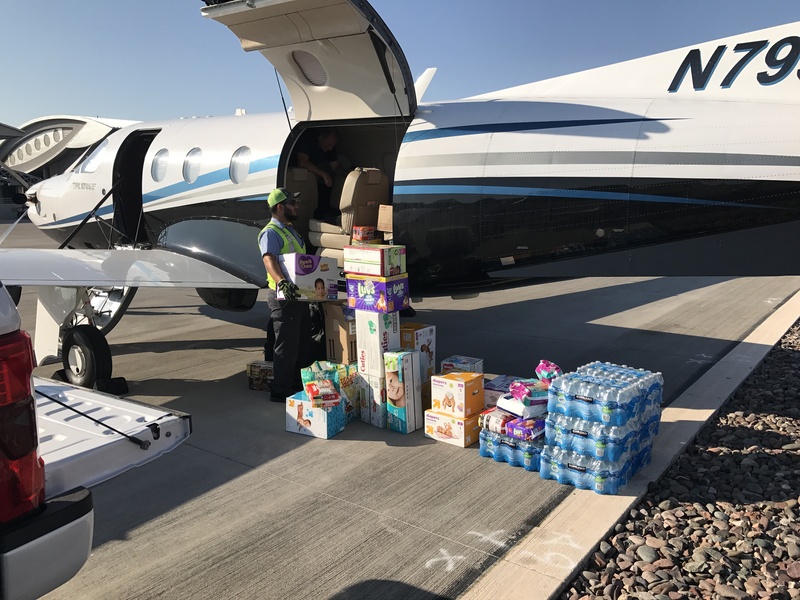 For years, Widdows has been using his flying skills to give back, working with the Eastern division of Angel Flight, an organization that offers air transportation for passengers in need of medical treatment. 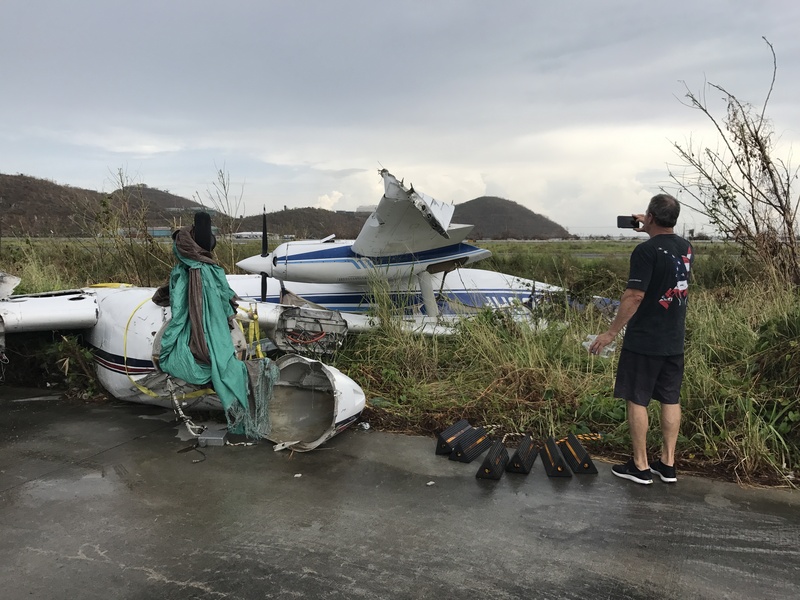 So when Hurricane Irma began to loom, Widdows realized he had the opportunity to put his skills, and his plane, to further use. 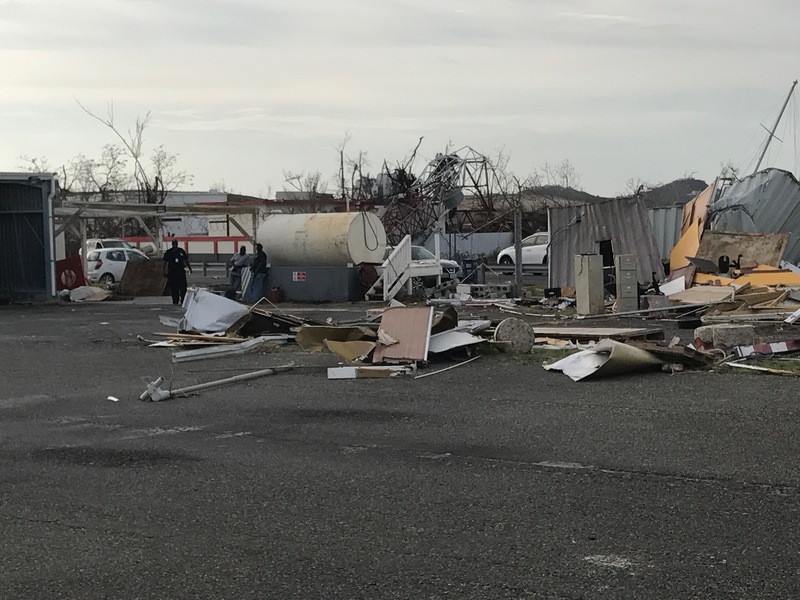 "If you've got the means and you've got the abilities and can do something to help, it's important to do that," says Widdows. "In my case I've got a specific skillset and my plane is perfect for it." 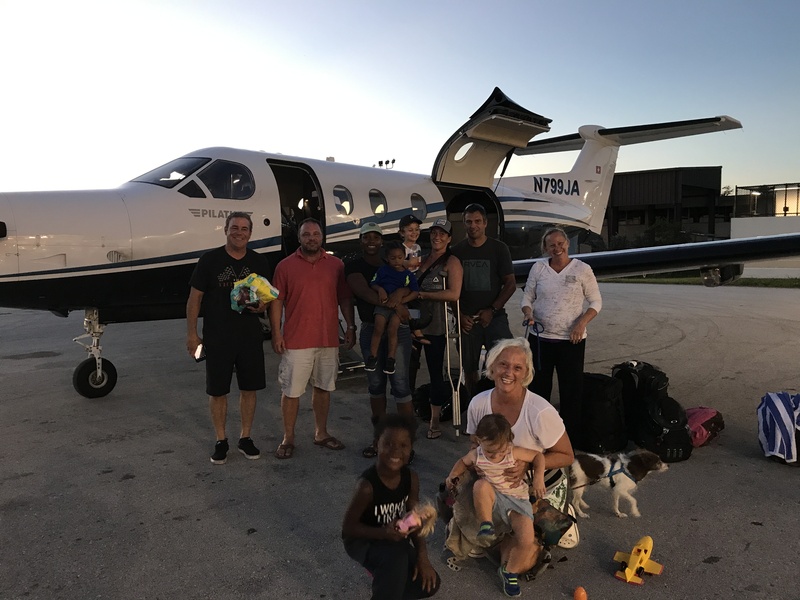 Originally scheduled to speak at RISMedia’s Real Estate CEO Exchange on Sept. 12 and 13 in New York City, Widdows passed his opportunity onto HomeSmart COO Ashley Bowers and—along with two pilot friends—flew to the Dominican Republic to relocate relief workers to Turks and Caicos. 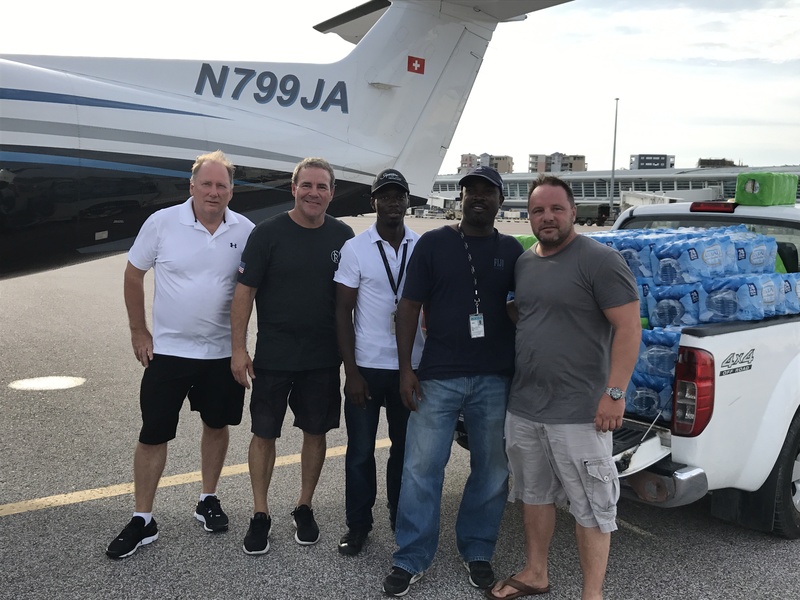 From Sept. 12-17, Widdows and his crew traveled through Florida, San Juan, St. Thomas and St. Maarten, delivering over 2,000 pounds of emergency staples per trip. 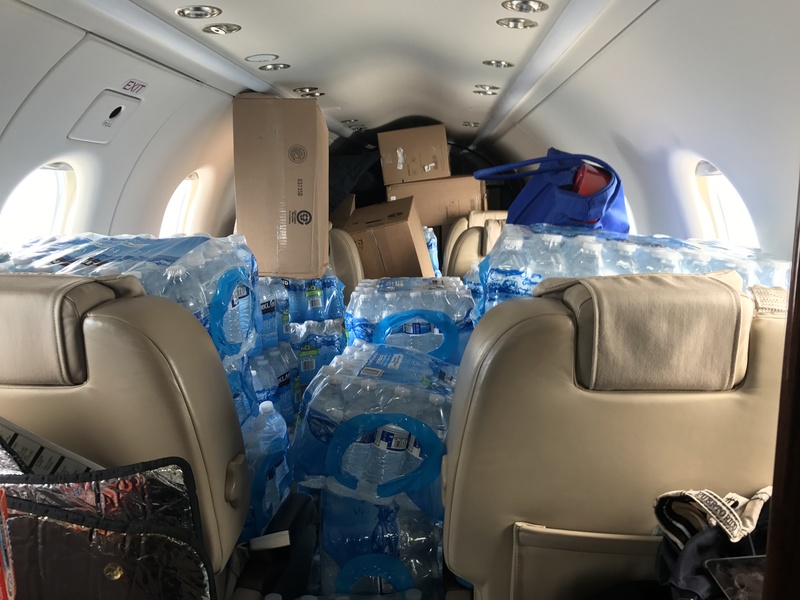 These deliveries included water, generators, medical supplies, and even chilled soft drinks—a special request made by a team of relief workers in St. Maarten. 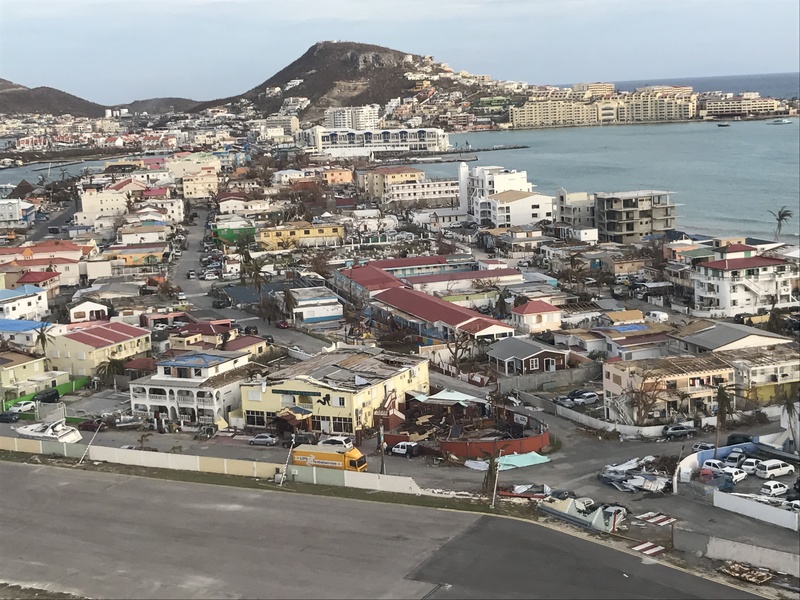 Widdows notes he was unprepared for the level of destruction he found on the islands, especially St. Maarten. "It was a whole different deal,” he explains. “There were refugees on airport grounds; it was shocking." Widdows evacuated several families from airport grounds—approximately 15 individuals and three dogs. Among those evacuated was Christy Glacken, along with her husband and three-year-old son. 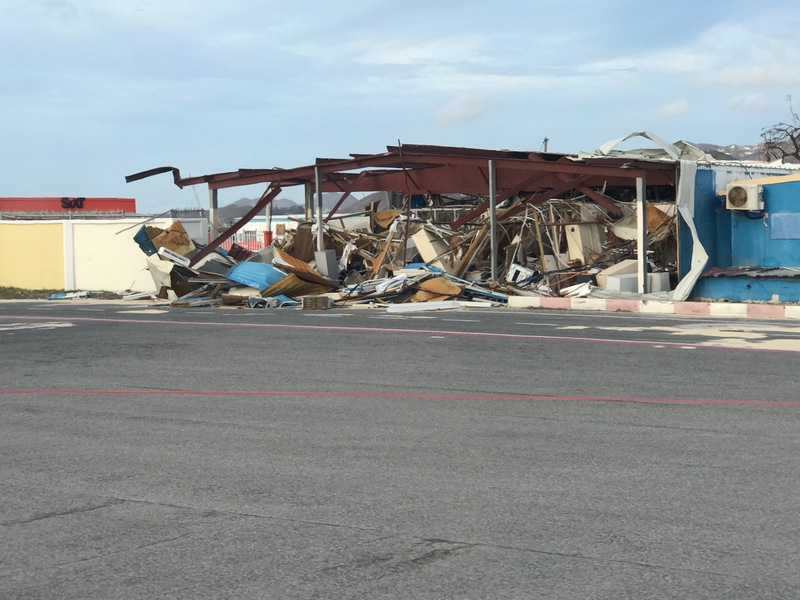 A yacht broker, Glacken had been living in St. Thomas with her family for approximately six months, and had recently purchased and moved into a home that the hurricane hs now rendered uninhabitable. Glacken—who was recovering from surgery with a shattered knee when Irma hit—moved her family down to their basement, where they slept on a wet mattress for two days before they were able to travel to a friend's nearby home with safer accommodations. "We just sat there wondering what to do," says Glacken, on crutches at the time. A friend's neighbor knew about Widdows' relief efforts, and passed his number on to Glacken. "We were on his plane three days later," she says. "Originally, he was going to take us to Puerto Rico, but the dog couldn't go, so we switched the plan to Florida, which was fortuitous." 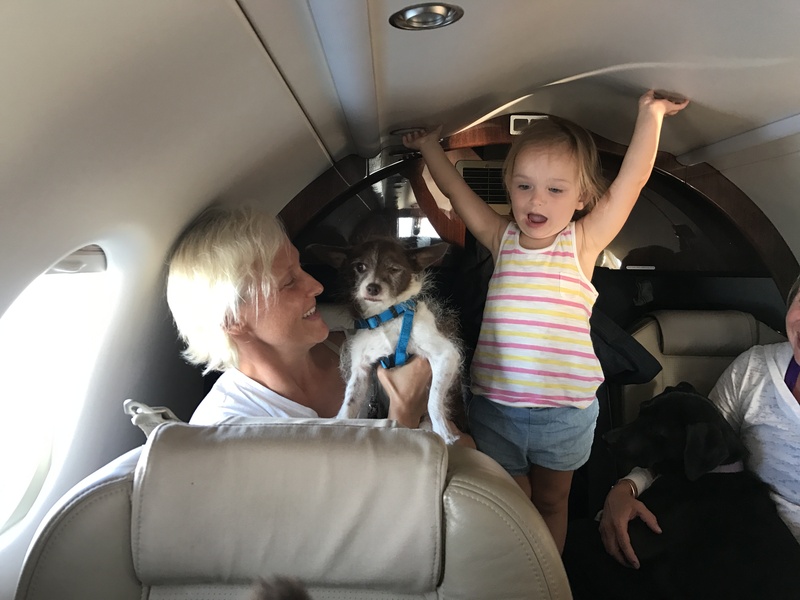 Widdows dropped Glacken and her family in Ft. Lauderdale; they are currently with family in Virginia, wondering what their next move will be. "We want to go back to the island—it's home," says Glacken, whose property has extensive water damage and is currently covered in black mold. "But with a three-year-old, we need electricity and running water." Although it's been nearly a month since their evacuation, Glacken's family is still processing. "We were living in absolute paradise one second, and now we're not." To learn more about Angel Flight, please visit www.angelflightwest.org.